Pop Warner Football is committed to making the greatest game on earth even safer. 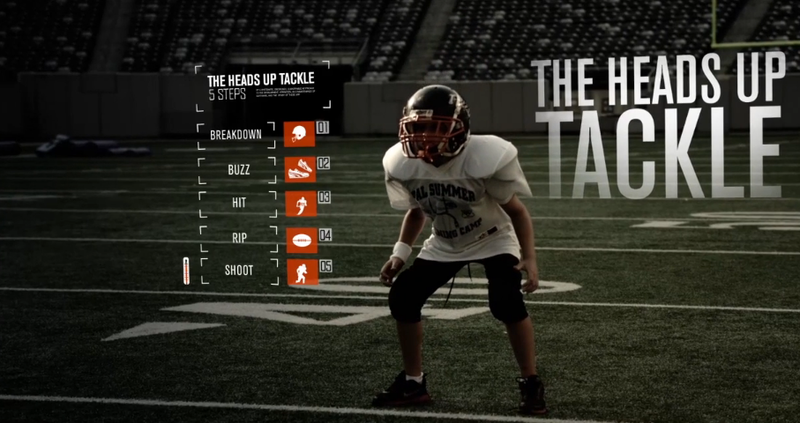 Heads up tackling is the future of football and the LBH Raiders are coaching all of our players on these fundamentals. Check out the below videos on Heads Up Football. The future starts here.